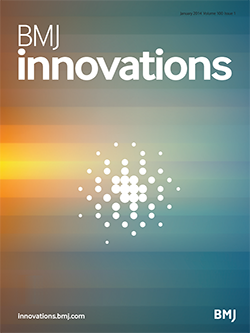 BMJ Health & Care Informatics publishes international, peer-reviewed, high-quality research and evaluation, reviews, protocols, letters, commentaries and communication articles. 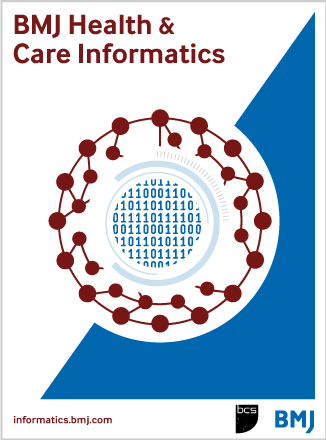 The essential scope of the journal is how informatics supports improvements in direct health and care service provision, but also incorporates public health strategies and interventions, implementation of learning health systems and national policy issues. 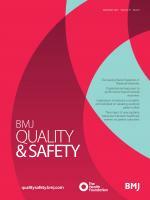 A core purpose of the journal is to bring together the academic and practitioner communities, so we invite professionals in health and care informatics who are unfamiliar with the conventions and processes of academic publishing to contact the editorial office for guidance on writing for publication. 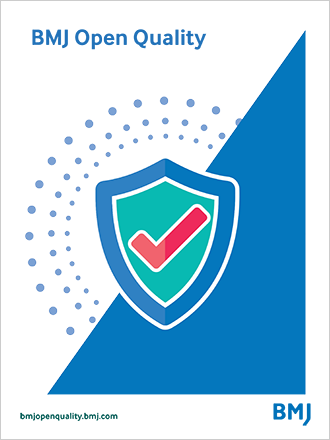 Led by Dr Philip Scott, BMJ Health & Care Informatics is an official publication of BCS, the Chartered Institute for IT, and published by BMJ. 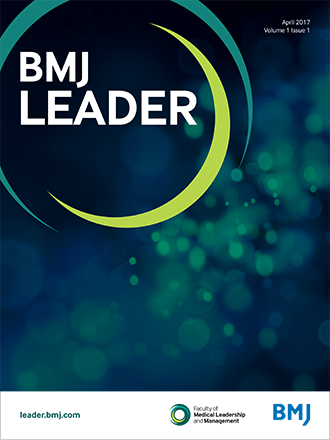 Copyright © 2019 BMJ Publishing Group Ltd & BCS, the Chartered Institute for IT. All rights reserved.